For those of you who are seeking a more unique and exclusive experience during your trip to Paris and other parts of France, French Links Tours has the great pleasure of providing exceptional access tours that allow you to visit major monuments and palaces when these are closed to the public. Such tours are ideal for both multigenerational families as well as institutions and corporate spouse programs. 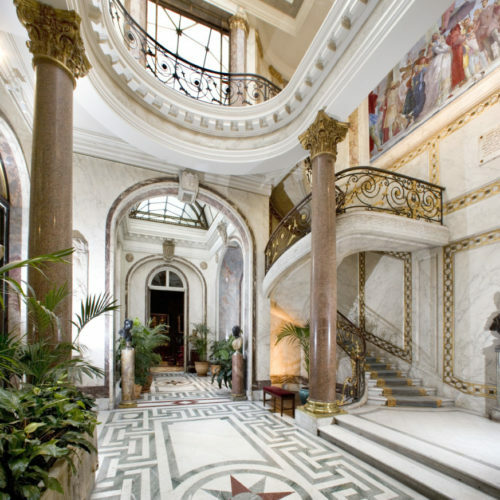 Imagine visiting the most magnificent palaces in Europe without any of the crowds. French Links Tours has the connections to open the gates of Versailles or Fontainebleau on the days they are closed or after hours for a private guided tour. 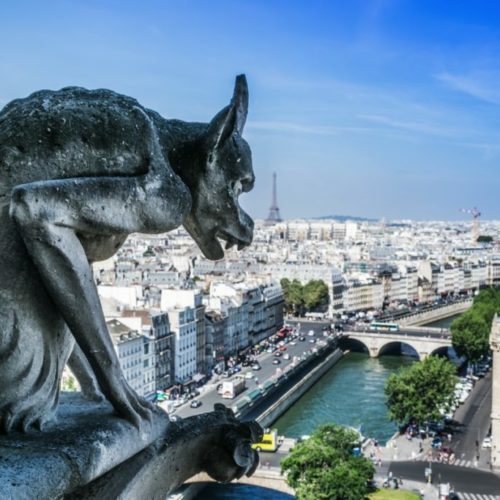 Let us arrange an exclusive private evening visit of the Towers of Notre-Dame outside opening hours: after you climb the 400 steps, you will be rewarded with the most panoramic views of Paris as well as a chance to take close-ups of your favorite gargoyles. A great to pop the question! 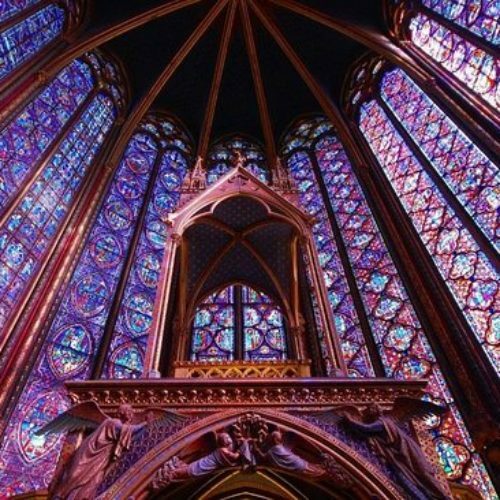 Imagine having the Sainte Chapelle royal chapel with this magnificent expanse of medieval stain-glass windows all to yourselves. Now it’s possible with French Links Tours to open up this unique monument just for you and your party after closing hours. 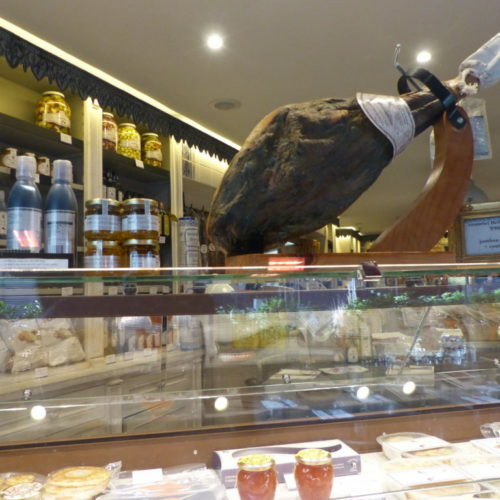 For the discerning shopper: French Links Tours arranges exclusive, private shopping experiences to the leading designers on Avenue Montaigne (Christian Dior, Chanel, Louis Vuitton, etc. ), as well as to jewelers on the Place Vendôme. 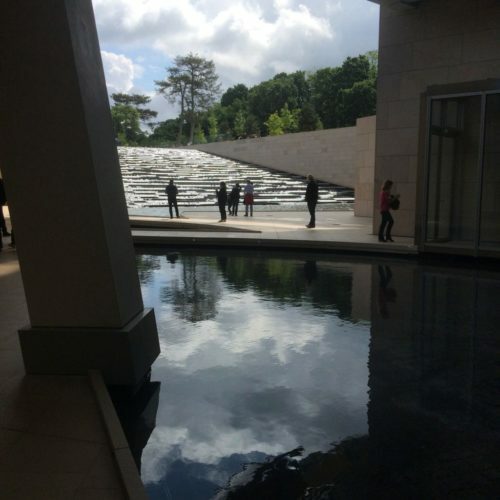 For those looking for a little privacy during their visit to Frank Gehry’s architectural masterpiece, the Louis Vuitton Foundation, French Links Tours arranges private tours of the foundation before it opens to the public in the morning, as well as for after-hours group visits. 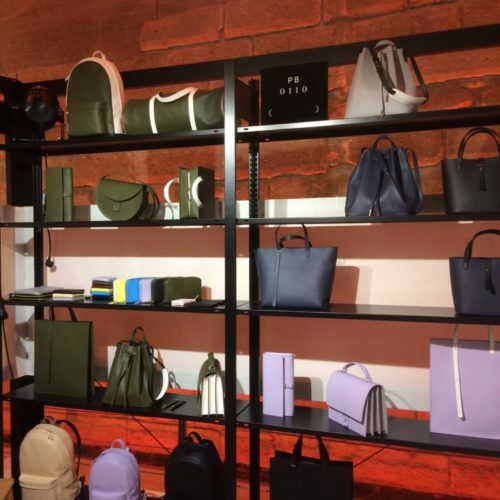 This can be combined with a VIP visit to the private salon at its flagship store, that includes a dedicated shopping guide. 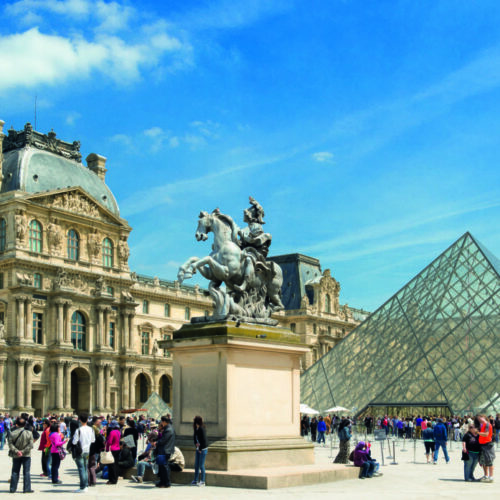 Have you ever dreamed of visiting the Louvre or the Orsay Museum away for the hordes of tourists? Now you can with French Links Tours—either by taking an evening tour at the museum or visiting the collections when the museums are closed. Are you a dedicated opera buff? With French Links Tours, we arrange for you to go behind the scenes at the Opera Garnier and at the Opera Bastille: this tour allows you to visit the sound stage, sit next to the orchestra pit, even discover the rehearsal rooms and dressing areas. Are you a fan of Le Corbusier? Now for the first time, French Links Tours has access to his apartment and design studio on the outskirts of Paris, which can be combined with a visit to the former home of Docteur Roche in the 16th arrondissement. Are you a dedicated opera buff? With French Links Tours, we arrange for you to go behind the scenes at the Opera Garnier: this tour allows you to visit the sound stage, sit next to the orchestra pit, discover the rehearsal rooms and dressing areas, and learn about the daily workings as well as the history of the world’s most beautiful opera house. Enjoy a private champagne cruise on the Seine river: FLT an elegant 90-minute cruise with skipper and hostess-guide that allows you to feel like Cary Grant and Audrey Hepburn in the movie Charade – only better. Come fly with us over the Paris skyline: FLT arranges the only 45-minute continuous helicopter flight that takes you over Paris and the Château of Versailles. Are you a collector of contemporary art? Let us organize a day when you discover the current art scene, including some of the most prestigious and collectible artists and designers in Paris with global followings, both in their studios and in their homes. For car buffs: French Links Tours organizes private and exclusive visits to some of the leading French automobile museums, including Citroën, Renault and Peugeot. Love to do horse-back riding? Well, French Links Tours can easily arrange private horse-back riding tours just outside of Paris with views of the Eiffel Tower in the distance.